Just about any venue will work for a poker tournament, whether it’s a catering hall, restaurant, banquet facility, hotel ballroom, nice backyard, etc. How much space you’ll need should be one of your prime concerns, but that’s relatively easy to determine. 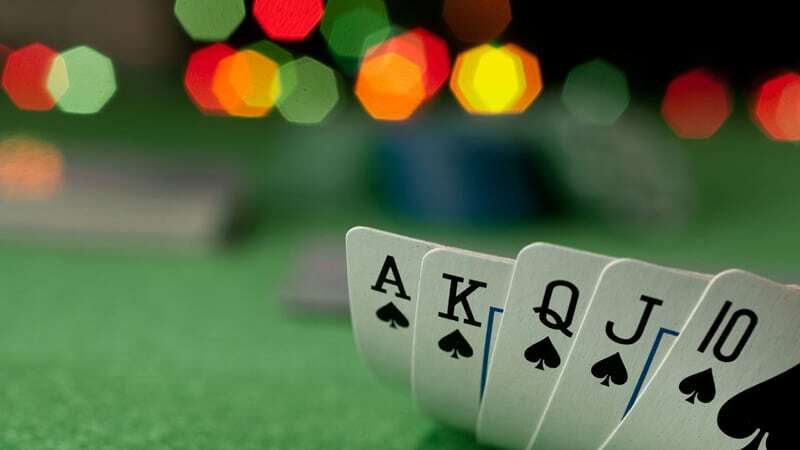 We usually suggest a minimum of 150 square feet per table, which factors in both the footprint of the poker table as well as the players around the table. 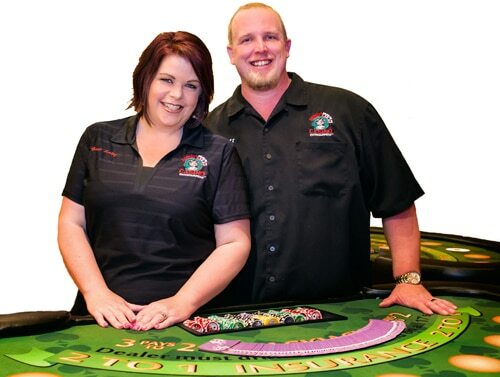 Our standard poker tables are 8 feet long by 3.5 feet wide, but adding in about 3 feet around the table on all sides to account for players and the dealer brings you up to approximately 150 square feet for each table. Multiply this number by the number of tables you might need, and then allow a tiny bit of extra space for any aisles or walkways. Each of our poker tables is designed to accommodate either 9-10 players comfortably, but many clients squeeze in 10 players per table during tournament play because they realize that guests will get eliminated from each table after a certain amount of time, which frees up more elbow room for the other players remaining at the table.